The study area covers Taman Seri Rambai, Taman Makok, Taman Desa Damai, Taman Sungai Rambai, Taman Sri Jaya, Taman Padang Lallang, Taman Mutiara and its surrounding. 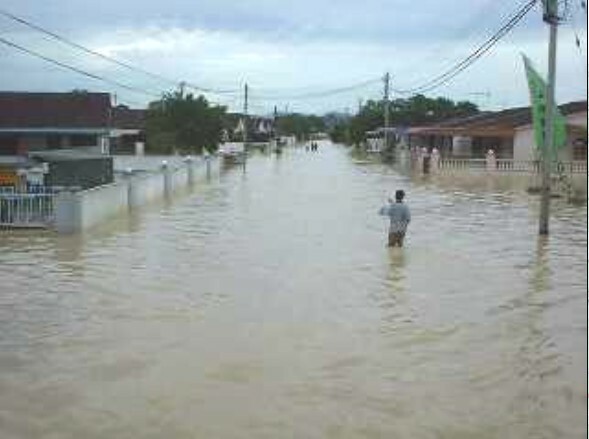 The study area is approximately 343 ha and drained by two parallel channels – Sungai Rambai and Parit 4. 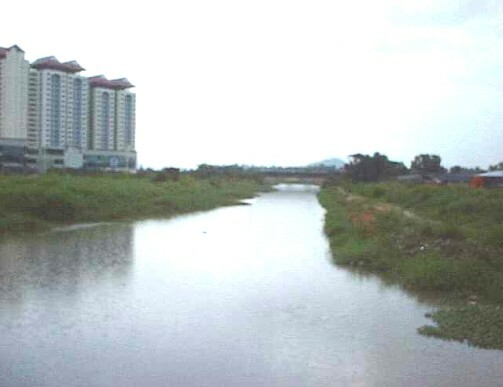 Sungai Rambai has two main upstream tributaries and discharges into Sungai Juru through a tidal gate at Juru Dam. Parit 4 is an extension of Sungai Permatang Rotan and has two gated outlets to Sungai Juru. 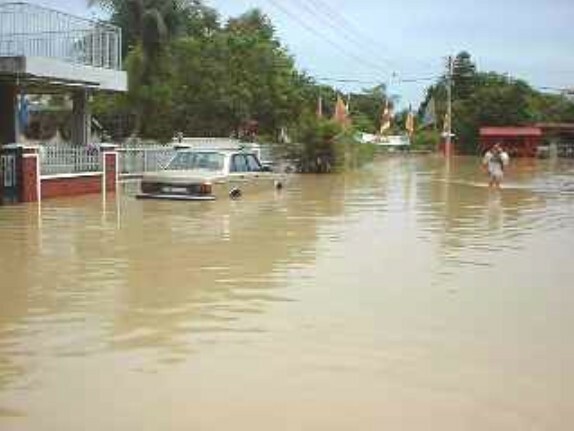 Sungai Rambai and Parit 4 are linked by three cross drains. 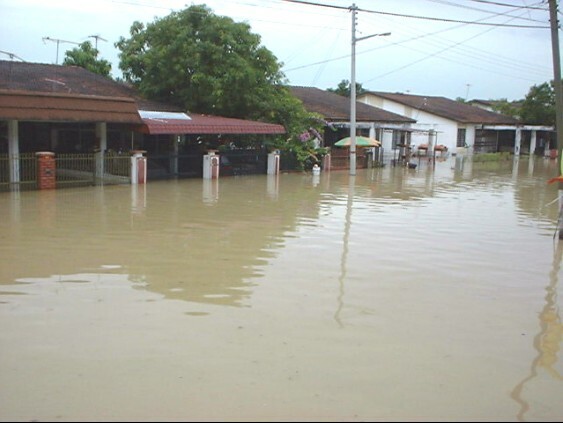 Frequent flooding in Lembah Sungai Rambai and its surroundings has been a long-standing issue which is of considerable concern to the relevant authorities. 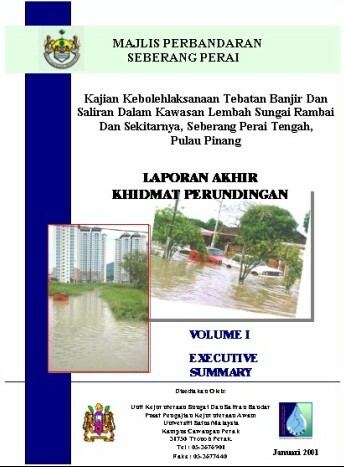 The components of the proposed flood mitigation schemes consists of bunding along Sungai Rambai, upgrading Parit 4 and trunk drains, construct monsoon drains, flood control gates and pumping system and install gross pollutant traps (GPT) and sediment basin. Three alternatives have been proposed in this study. 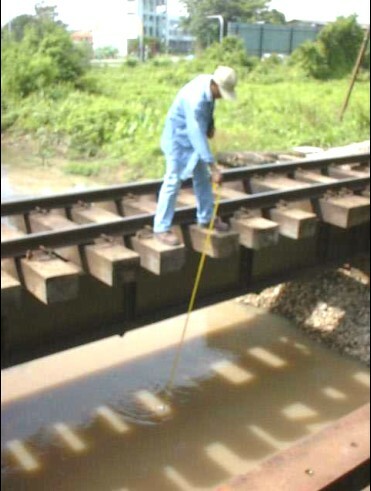 Alternative 1 is a pumping-based solution. Detention facilities are not included in this alternative. Alternative 2 is a detention-based solution. The zero peak discharge will be achieved and the main waterways will not be burden by the runoff from the study area. Rainfall harvesting is also suggested to further reduce the volume of stormwater in the drains during rainfall events (Alternative 3).